The benefits of privacy fencing. Privacy fences give you the opportunity to unwind in your own backyard without feeling as if the whole world is watching you. 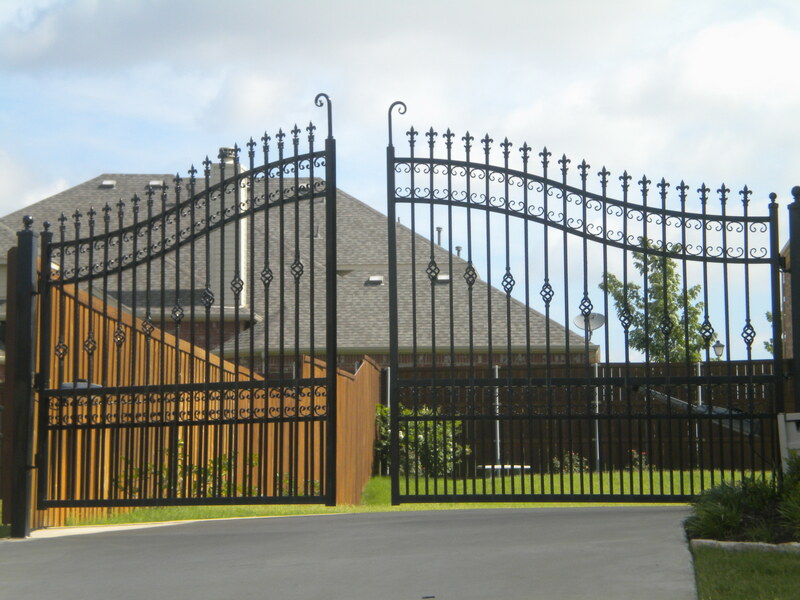 Our privacy fences are designed to seclude you from your nieghbors. You want to relax and feel at ease in your backyard. 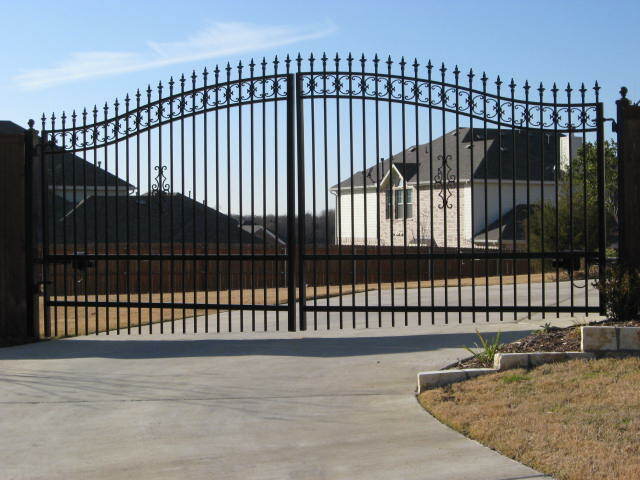 Privacy fencing can be customized so that no one can see in your backyard. While providing privacy it also enhances your home security. Aside from privacy and security it also looks very natural and enhances curb appeal of your home. 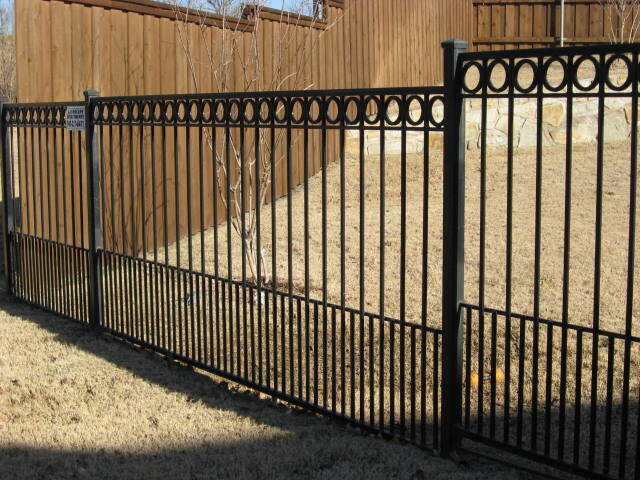 If you would like a free estimate on a privacy fence in the Dallas and Forth Worth area call Greg Davis (940) 321-2047.